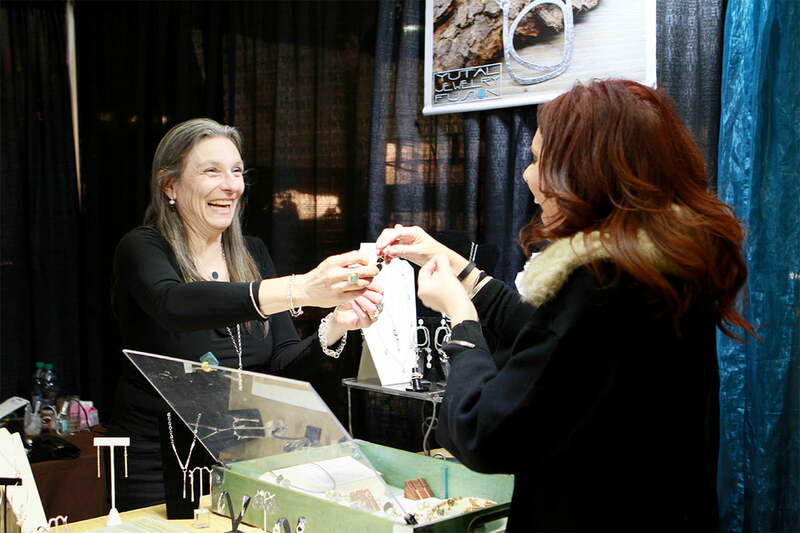 Our Best to You Spring Craft Sale is Red Deer’s latest and greatest shopping event, a sensational springtime affair bringing you the biggest names in Canadian handmade. Red Deer has loved Our Best You Christmas since 1992 and now it’s time to introduce our Spring edition. For one weekend only, the Parkland and Prairie Pavillions of Westerner Park make way for over 150 of Canada’s most incredible artists, artisans & designers from coast-to-coast, who are eager to share their works and the stories behind them. With an incredible selection of the hottest fashion, jewellery, home décor, natural body care products, gourmet food, and more, this show is a great opportunity to shop for a the perfect Mothers Day and Fathers Day gift, or to simply discover that unique treasure.